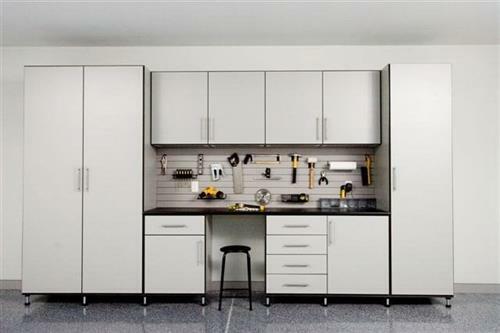 For more than 30 years, Closet & Storage Concepts has been creating custom closet designs, manufacturing, and installing custom closet solutions for closet storage, mudroom, pantry, laundry room, garage, home office and more. We pride ourselves on the ability to listen to the client and determine their specific needs. During the complimentary consultation, we will measure your space, assess your wardrobe, and develop custom closet designs that give the client efficient and attractive solutions. From closet organization to a walk-in closet, our solutions are for all your closet storage needs. 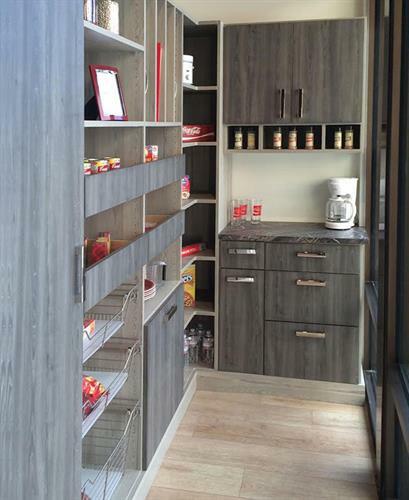 With a wide variety of melamine and laminate finishes to choose from, our closet systems are manufactured using 3/4'' ''furniture grade'' melamine laminate in our local facilities. 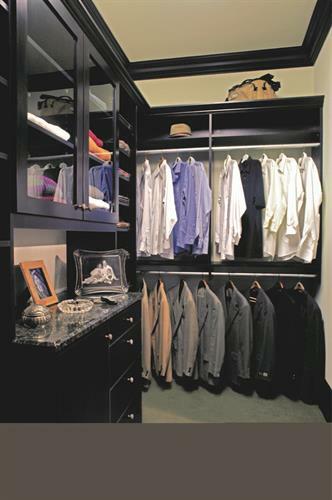 Our closet systems are fully adjustable and can be easily changed or expanded to meet changing client needs. 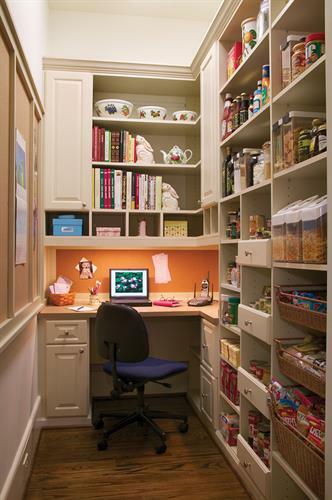 Serving our customers is the number one goal of Closet & Storage Concepts. We don’t want our clients to be just satisfied. We want them to be thrilled. 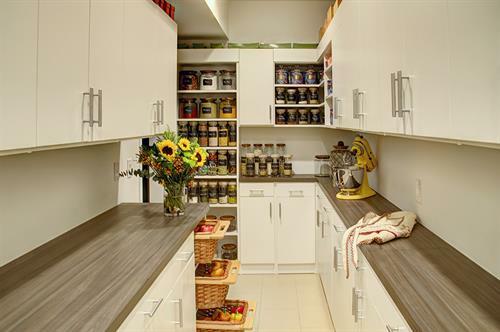 We work with residential clients as well as designers, builders, and architects to create innovative organization and storage solutions to some of the more challenging spaces we come across. With our attention to detail and lifetime warranty*, clients are guaranteed quality workmanship and top-of-the-line materials. Whether you're doing a single closet or an entire home, Closet & Storage Concepts will be there from concept to completion of your custom closet design. 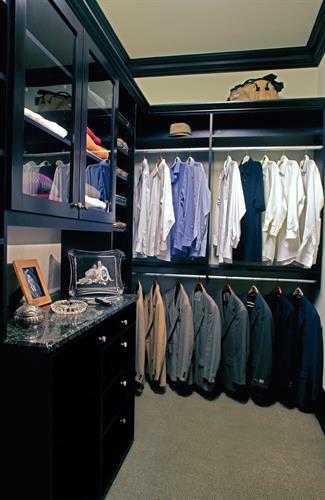 Contact us to schedule your Free In-Home Closet and Storage Design Consultation. We are located in Village At The Peaks. From I-25 go west on 119/Ken Pratt Parkway, then turn North on Hover St. We are on the East side of Hover directly in front of Whole Foods.